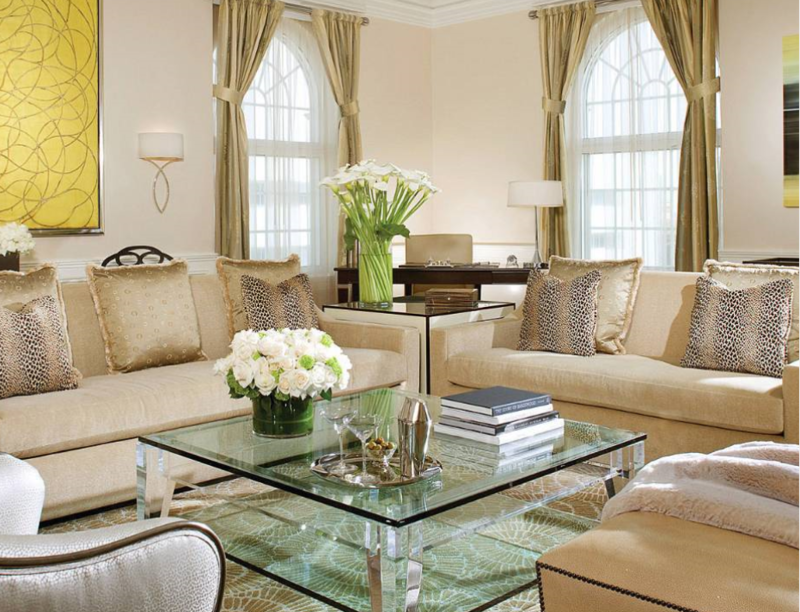 Welcome to Richard Williams Interior Services, Industry experts in custom draperies and commercial window coverings. RWIS is a custom drapery and window coverings manufacturer, servicing the commercial industry worldwide. We provide custom treatments that will satisfy every customer. We take pride in our 13,500 sq. ft. workroom, assembling an experienced team of experts with an average of over 25 years of expert experience in the industry. Cost effective services are achieved by establishing an efficiently managed workroom where everyone function together as a team. Orders are systematically processed wit high quality. Our work environment is one of mutual respect where all are valued and appreciated. Richard Williams has spent over 35 years in the window covering industry, working directly with commercial designers, project managers, design firms and interior designers. RWIS will assist you with your commercial, residential and hospitality projects from start to finish, measure to installation. Richard Williams Interior Services starts with quality, taking to heart the needs of the customer first. RWIS have built its reputation on being the very best in the industry. that reputation continues today and will carry on far into the future. We know that excellence is in the very foundation of our business.